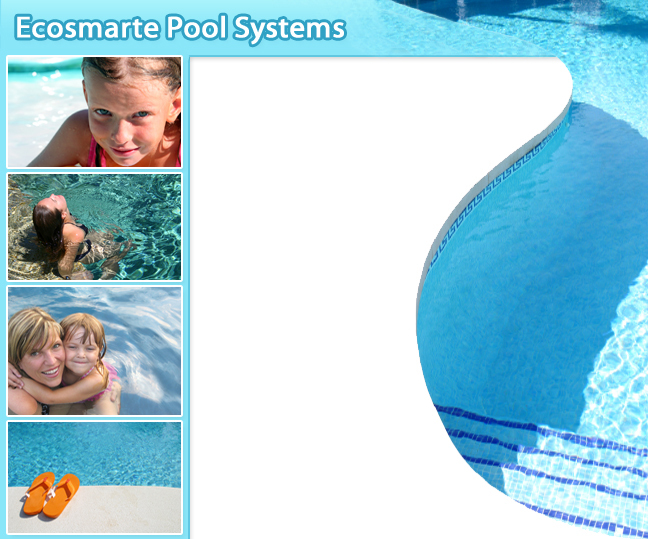 "I purchased the ECOsmarte this year for our in ground pool. After reading it in an advertisement, I was curious. Not using chlorine sounded great. ages of 10 commented on the chlorine free water. My daughter started bringing goggles to her friend's pool because of the chlorine. is better for our health."